Winner of Dam's Progeny 2007! Known to us as Angel. When imported from Peru at 2 year of age, Angel had the following histogram: 16.9, 3.2, 18.9, 0.2 ! 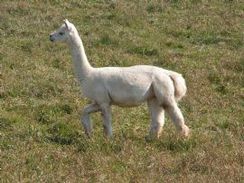 ARRIBA CORTEZ - Light Champion Male, Alpaca Ontario Show 2009! Cortez is incredible! The only breeding from Qolmesa Seville before he left for the U.S.A.! What a combination they made. 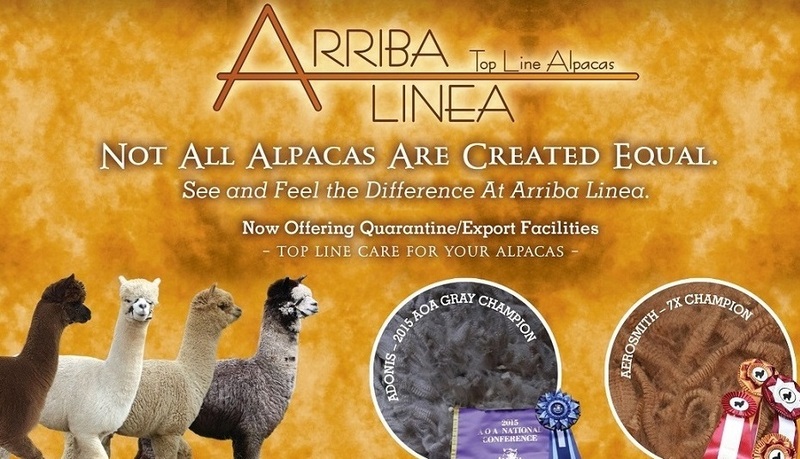 ARRIBA CHAVEZ - He is a darker version of Cortez..watch for this one in the show ring!